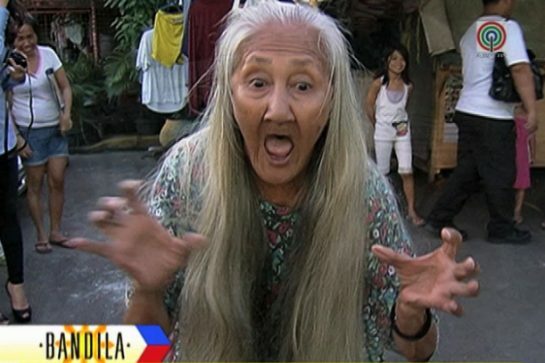 Lilia Cuntapay also known as ‘Horror Queen’ in the Philippine film industry died Saturday morning at the age of 81. She was a teacher by profession and taught primary levels in Tuguegarao before entering in the entertainment industry. She made a break in 1991 in when she starred as a scary yaya of Kris Aquino in the movie Shake Rattle and Role. 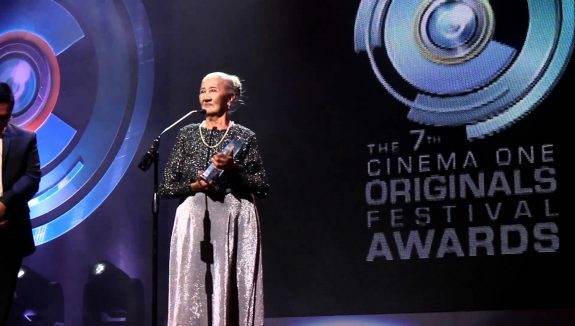 She was also featured in some horror movies like Aswang and was awarded Best Actress’ in the Cinema One Originals Digital Film Festival for “Six Degrees of Separation from Lilia Cuntapay”. Earlier this year she decided to retire in showbiz for she complained of back aches which leads to a spinal cord illness. She was seen only sitting and could no longer walk. She was brought in Cagayan and finally in her home in Ilocos Norte with the help of Task Force Lingkod Cagayan (TFLC) . A viral video of hers surfaced just some weeks before her passing asking medical assistance to raise money for her illness to her colleagues and friends in the showbiz industry. She was a single mother with one son. 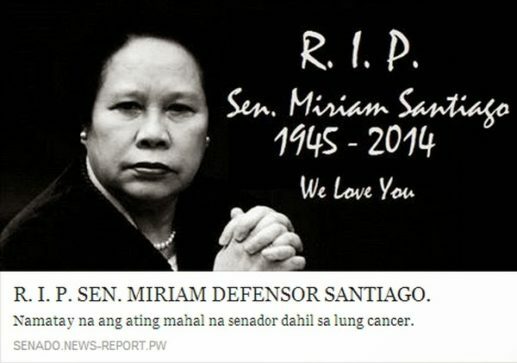 She died in her house in Pili Ilocos Norte.